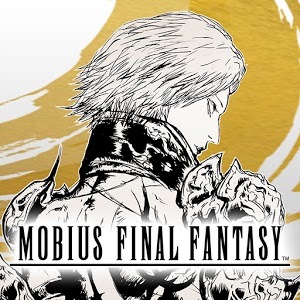 Experience an exciting story written by Kazushige Nojima of Final Fantasy VII and Final Fantasy X fame visualized with a 3-D graphics never experienced in RPG for mobile phones! In this game each Chapter will be accompanied by spectacular events during the game adding new playable content and exciting customization items for your character! Enjoy the new combat system designed specifically for mobile devices, creating a highly tactical battles where every action flows into the next, chaining attacks and abilities in rhythmic flow that brings destruction on your enemies! Lol.. Sorry bro for late update was busy with my final year exams. Promise to serve you guys better when am completely done. Can't sign in with google please help! !